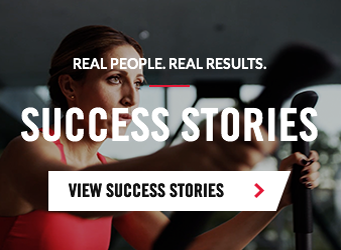 Set your goals and get results with the personalized coaching, tracking and motivation that our apps provide. 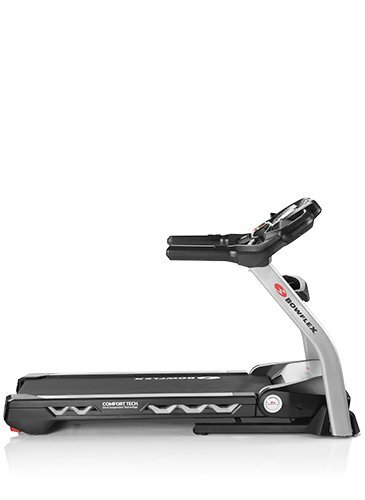 Track calories burned, time, and more in the Bowflex® Max Trainer® app, designed exclusively for M5 and M7. 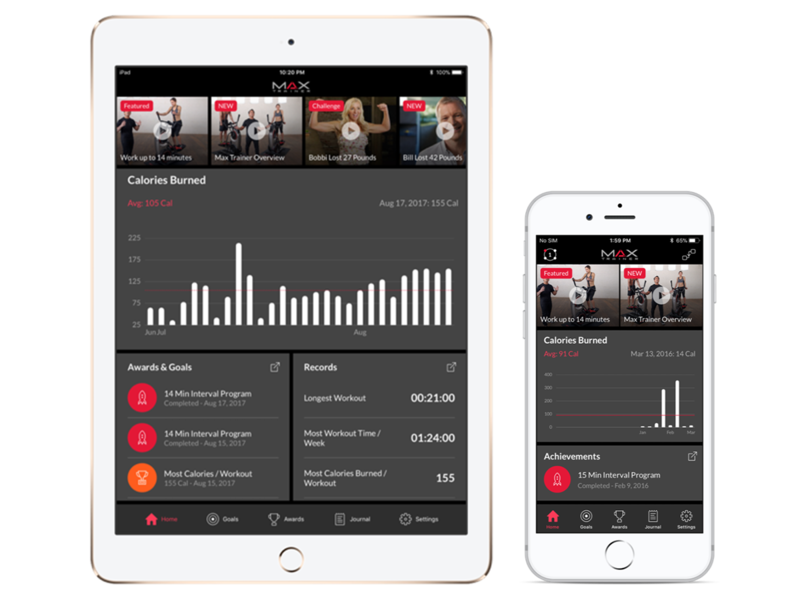 Built to help motivate you on your fitness journey, this great tool lets you set, monitor and track personal fitness goals, stream instructional videos and sync with partner apps like GoogleFit, AppleHealth and MyFitnessPal®, all while focusing on monthly consistency and achievements. Automatically sync your workout data with MyFitnessPal®, Google Fit and Apple Health apps to make hitting your daily calorie goals even easier! In addition to letting you see your calories burned, workout data and heart rate data, you can track how much you move, visualize your sleep patterns, track mindfulness and even manage your nutrition goals. 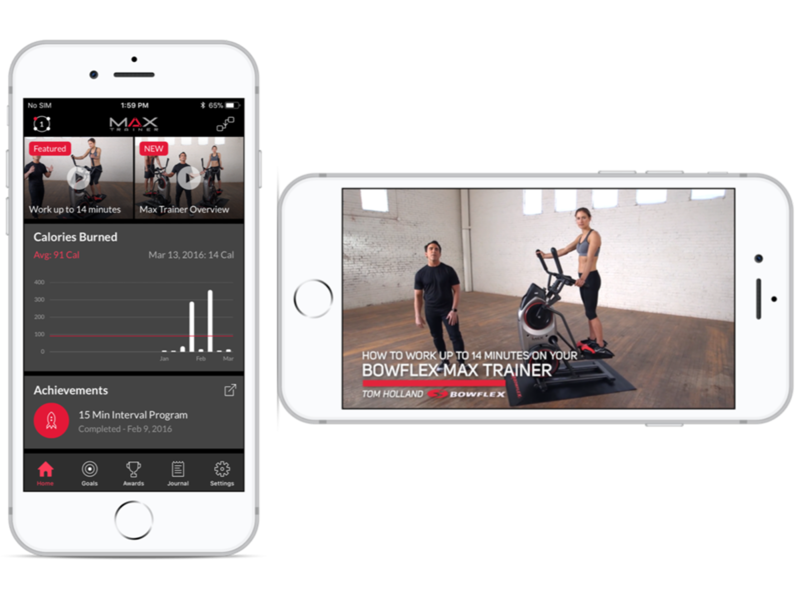 This incredibly motivating tool enables you to capture key milestones in your fitness journey, allowing you to push and challenge yourself in every workout. With over 10 awards to receive, you'll never lose motivation. 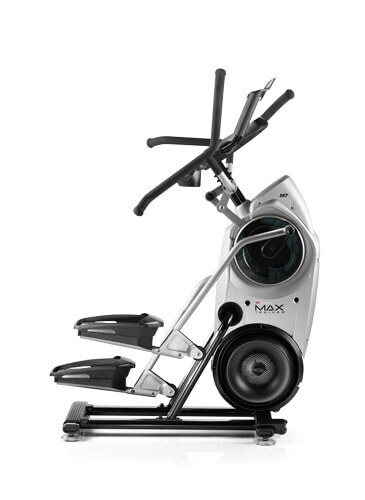 Maximize every workout with MAX awards! If you can track it, you can improve it! 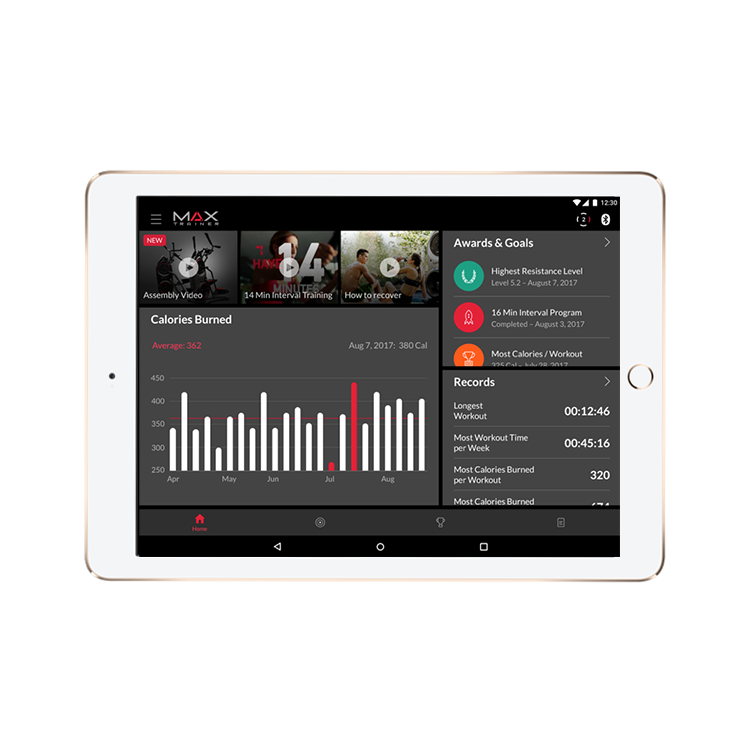 Focused on monthly consistency and achievements, MAX's journal feature keeps track of calories burned, total workout time, average heart rate and more! 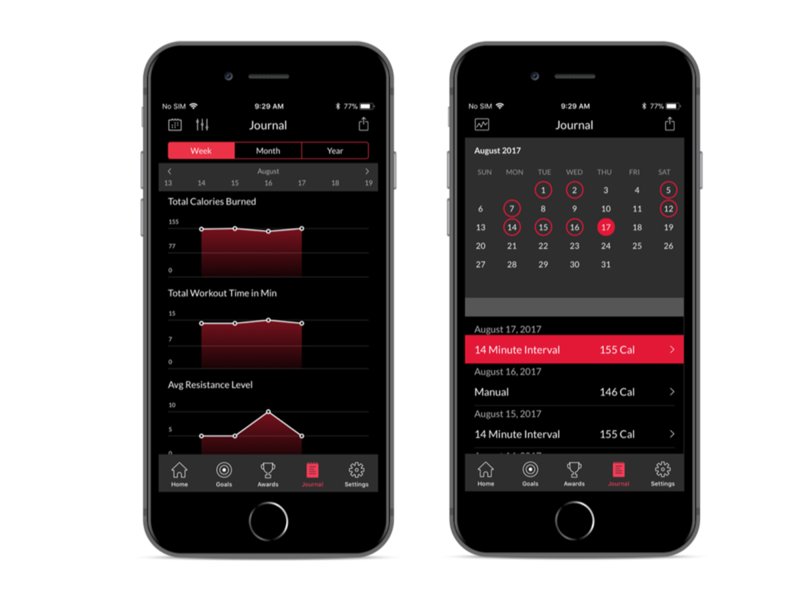 By analyzing your month's workout data, you'll be sure to stay on top of your fitness journey, all while incinerating calories faster than you ever thought possible. 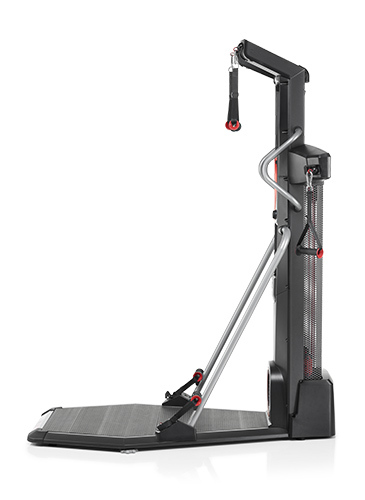 Set, monitor and track personal fitness goals as you watch the calories melt away! 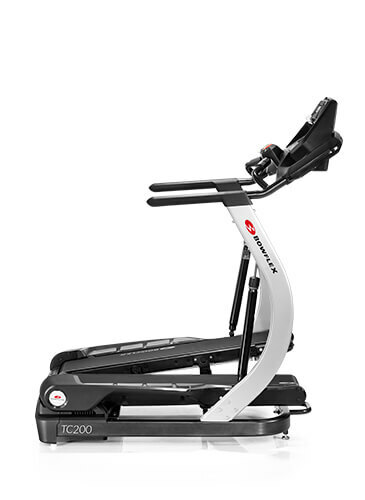 Keep tabs on number of workouts per week, calories burned per workout and more. By taking a step back and seeing your week at a glance, you can identify days of the week when you are crushing it and days you might need a little more help. 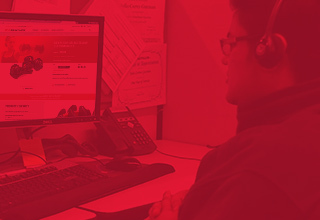 No matter what you're looking to track, MAX has got your back. Win awards and get achievements as you hit personal records. Plus, it automatically syncs your workout data with MyFitnessPal® to make hitting your daily goals easier than ever! 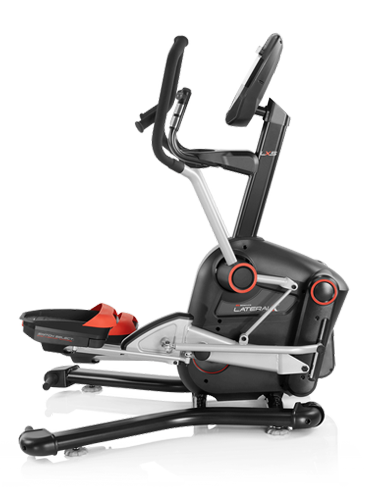 The Bowflex® Max Trainer® app effortlessly syncs with your Bowflex Max Trainer® M5 or M7 to track total time, calories, and more. 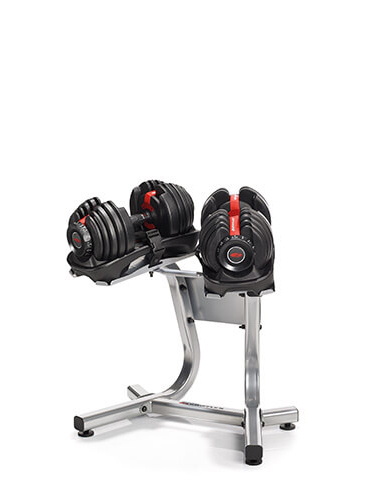 Set goals and win awards and achievements as you hit personal records. We've added some great new features for iOS 8 users including support for Apple's new Health App. The Health app lets you keep all your fitness and health information in one easy to read dashboard. 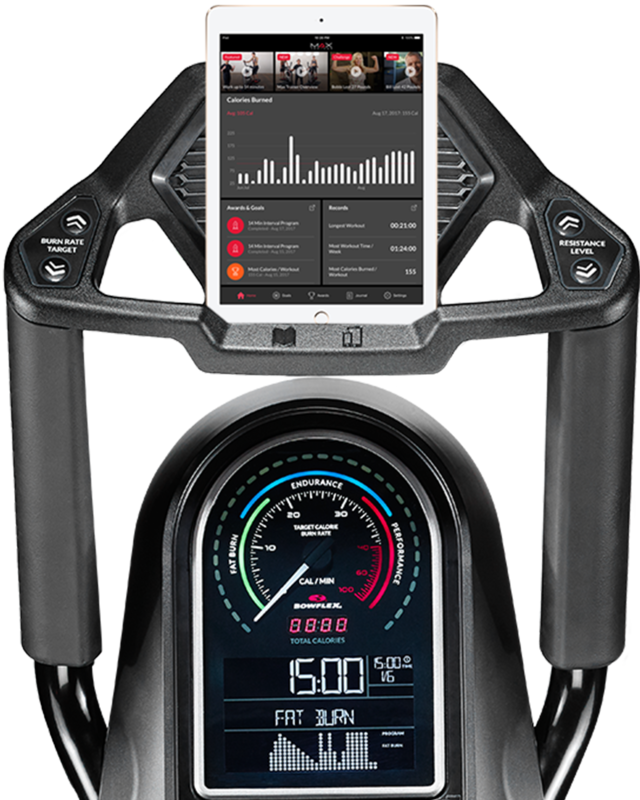 Now you can seamlessly sync all your MAX Trainer workouts with Health and see your calories burned, workout data, and HR data in the Health dashboard. For Android users, you can now sync your Max Trainer® workout data with Google Fit. Google Fit provides a singular app for viewing a summary of your fitness data as reported by an android phone, Android Wear device and now, the Max Trainer® app. Workout time, heart rate, calories and several other data types will sync to your Google Fit profile.